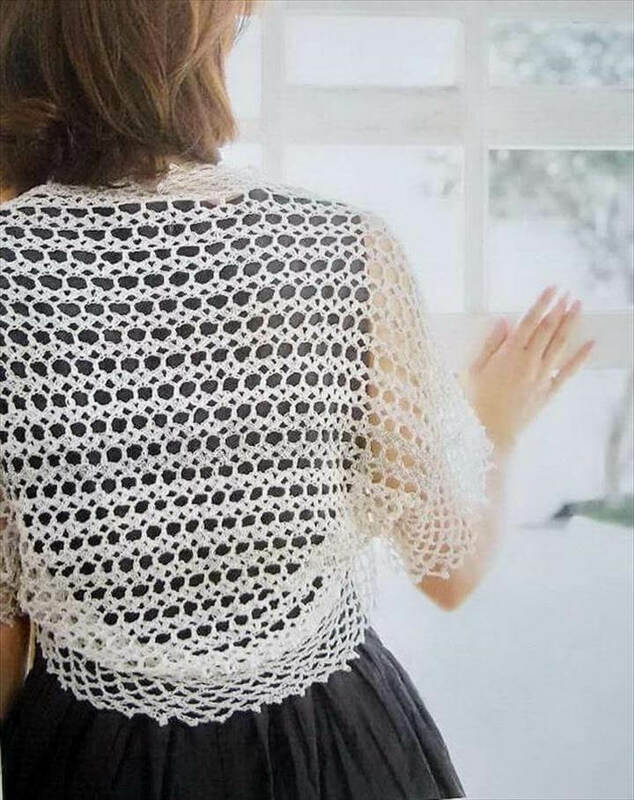 When the summers are gone it takes a bit time for the winters to come and make us feel cold. 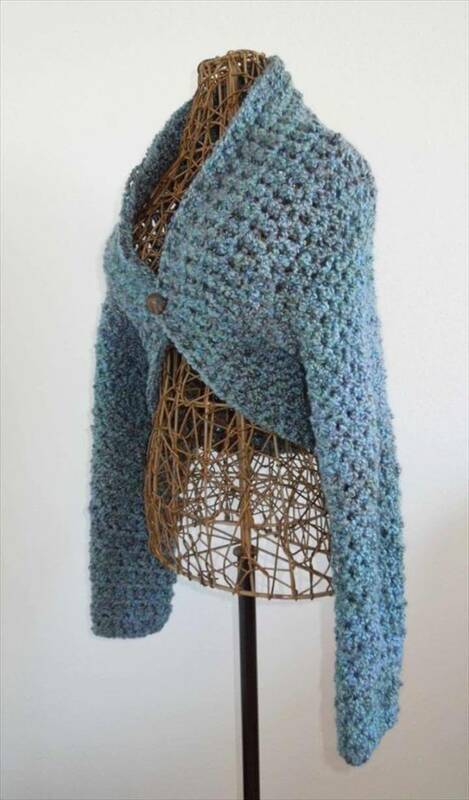 The air starts getting chilled and moisturized and it hints at wearing our cool shrugs. 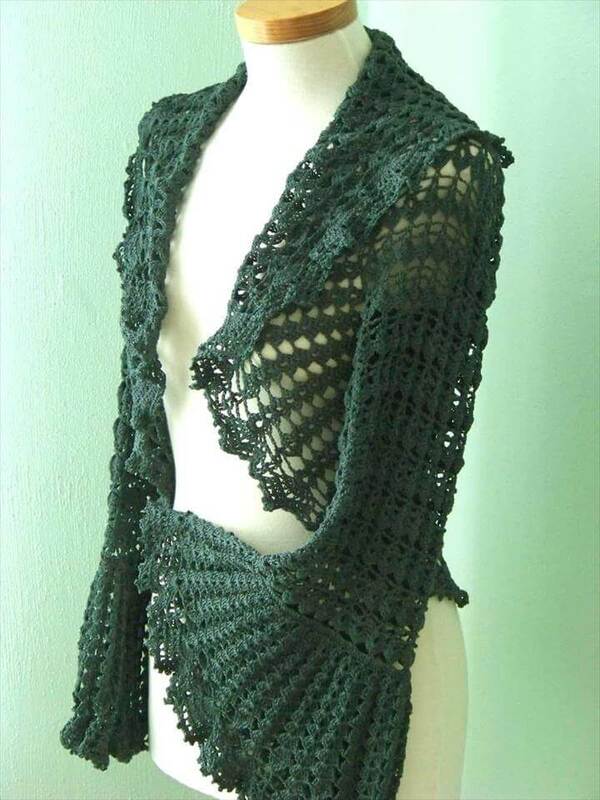 Yes the shrugs are the best to wrap around when the chilly air blows because wearing the heavy coats in this weather would make you feel too hot. 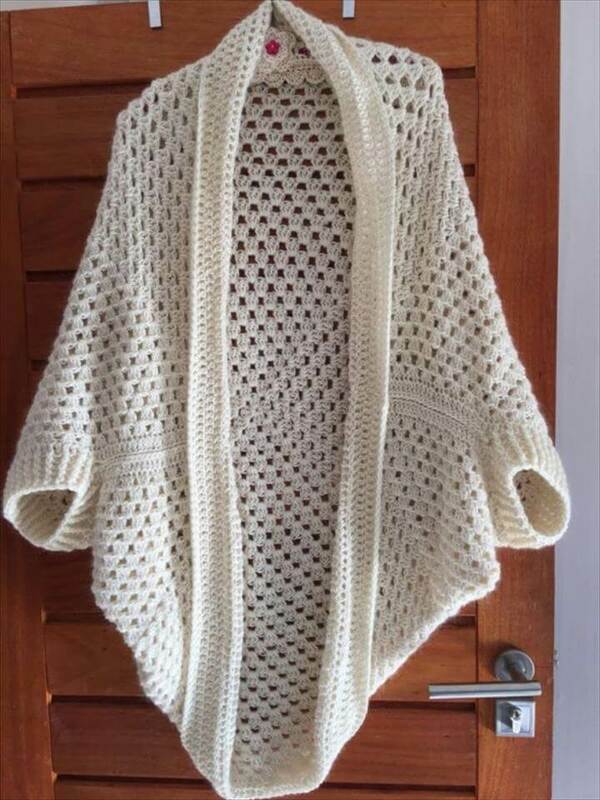 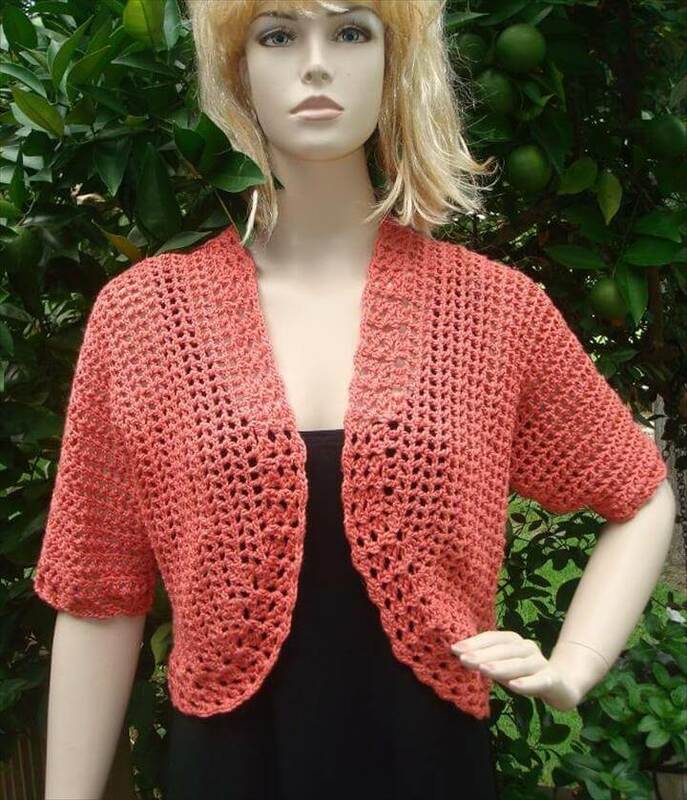 So grab a nice styled shrug to wear over your tanks, tops and shirts and make yourself feel warm and comfortable that too without losing your style statement. 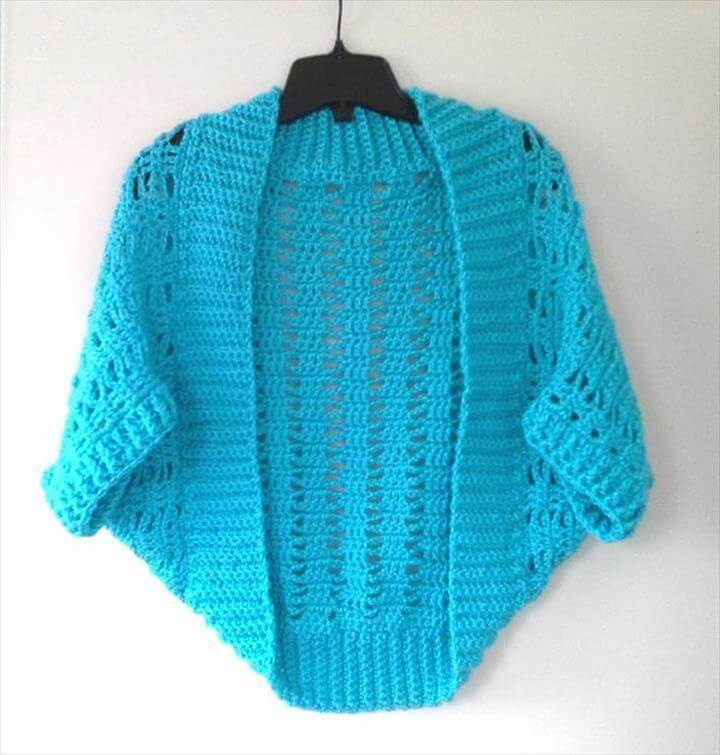 The light weight shrugs come in a verity of styles, designs and patterns to let you get one that matches your taste and personality. 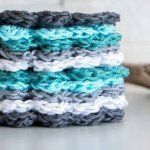 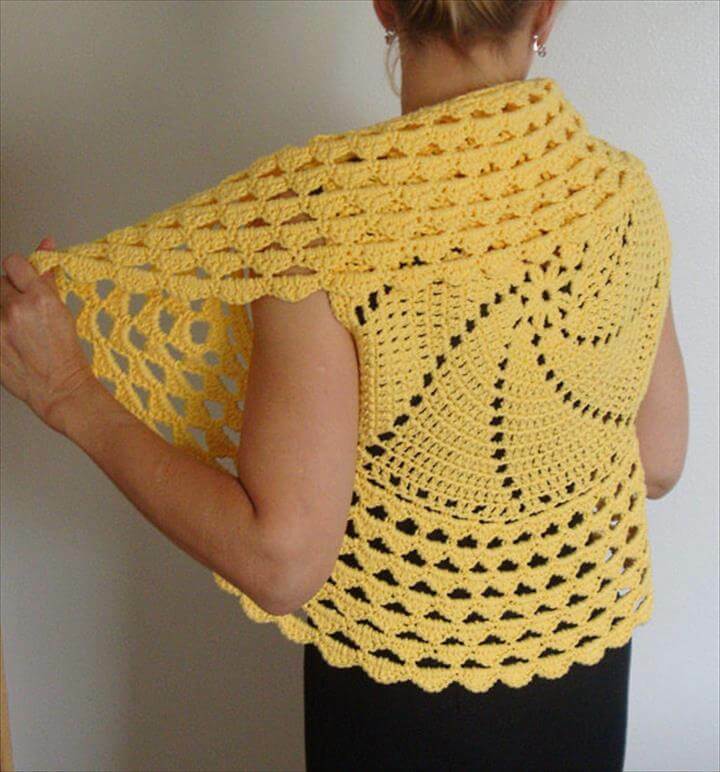 The best thing is that the shrugs are damn easy to crochet at home with some basic crochet skills of handling the crochet hooks. 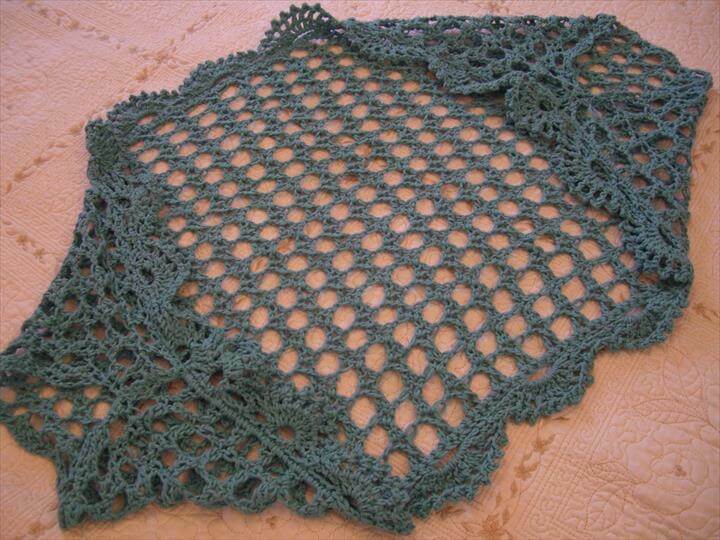 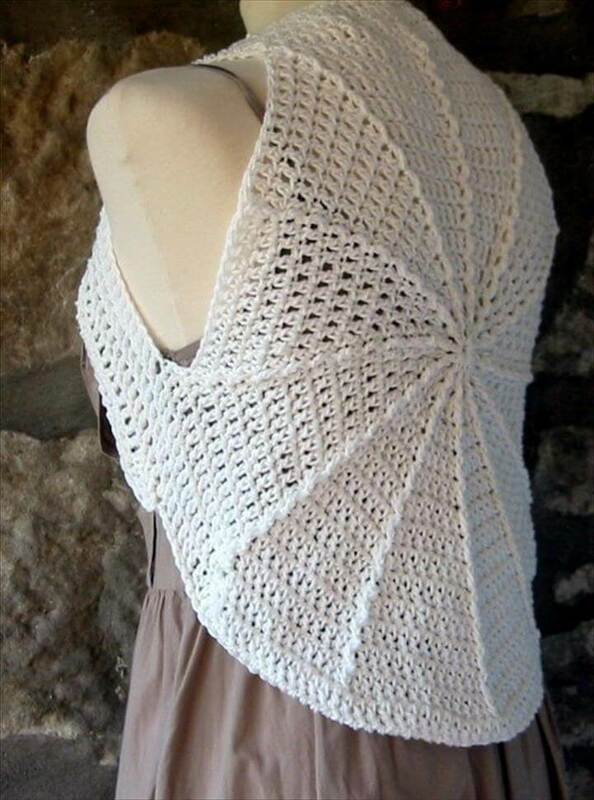 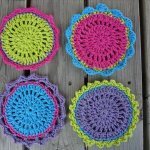 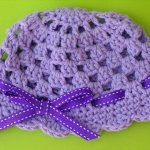 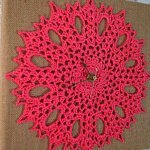 And even if you are new with the crocheting you can start with the basic and easy patterns followed by some complex and tough ones when you are a skilled crochet person. 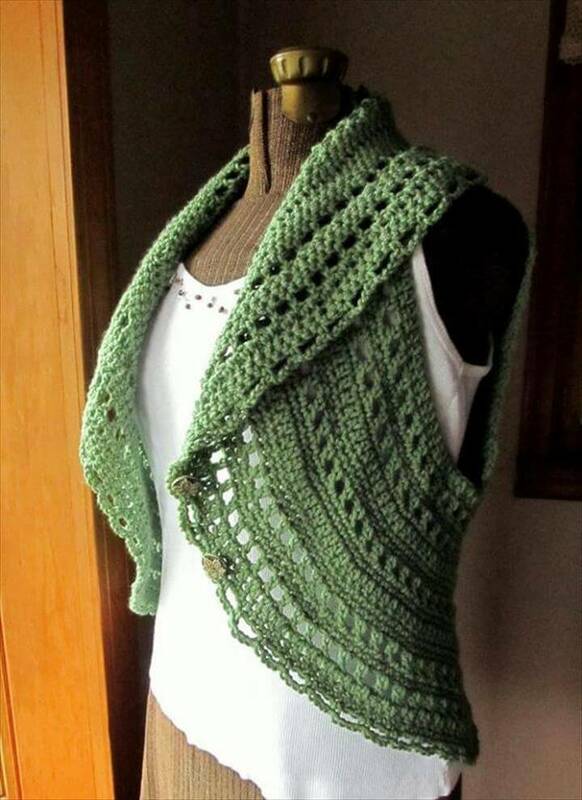 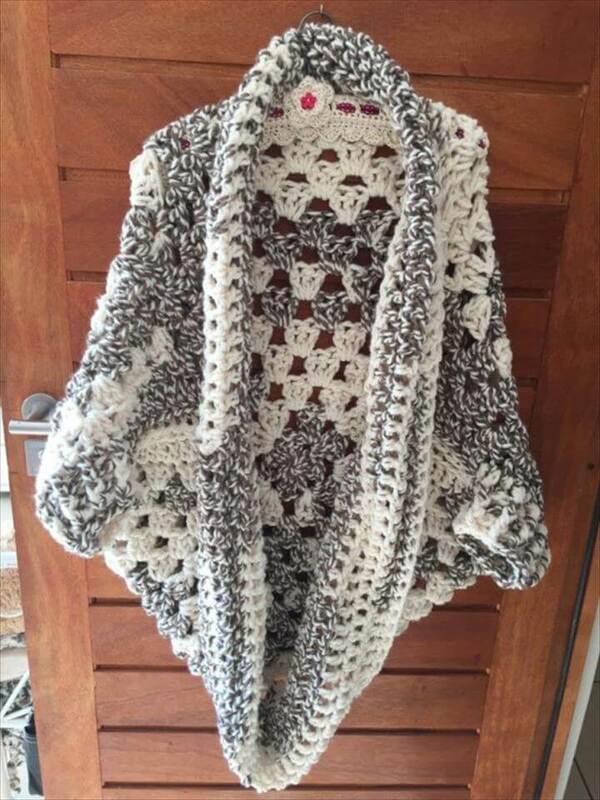 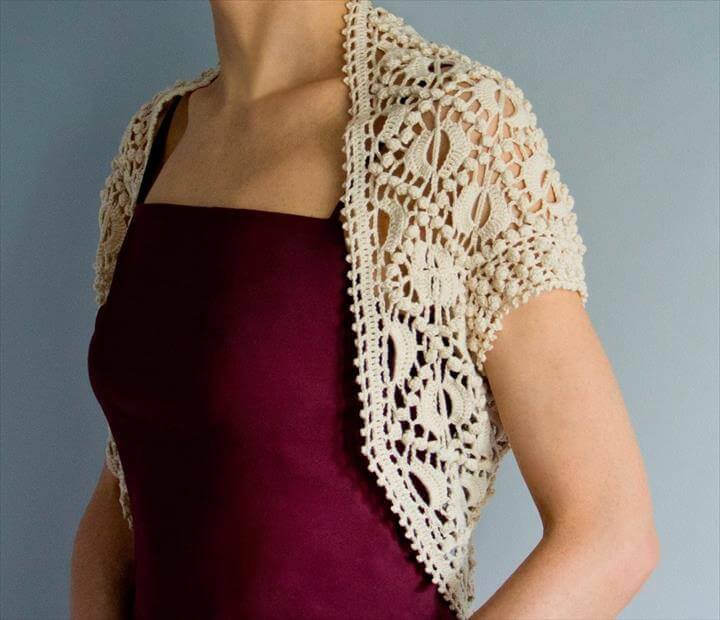 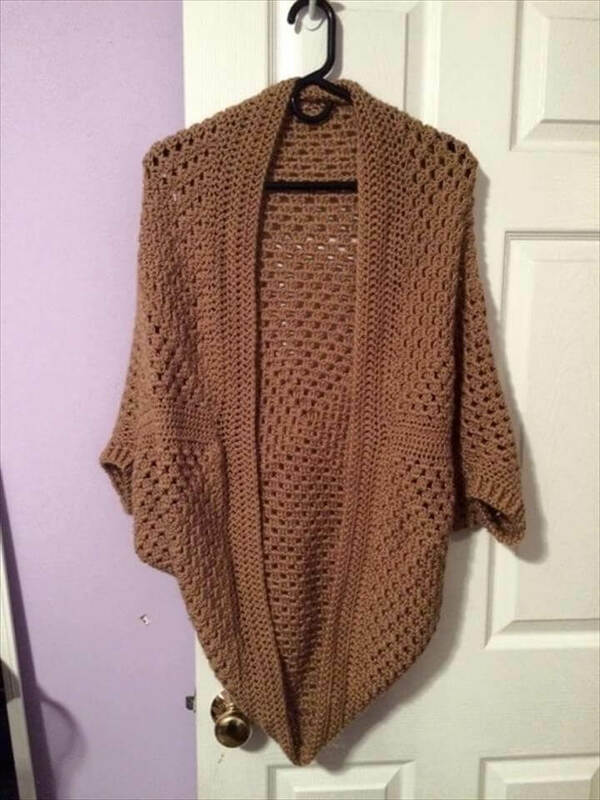 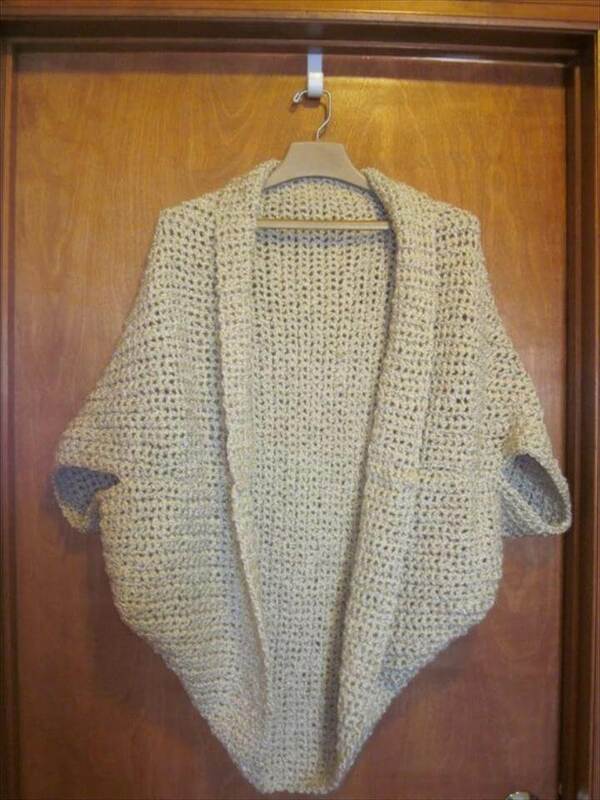 And to let you have a guideline of the easy crochet patterns for shrugs we have made a collection so do browse these 20 DIY beginner shrug patterns resting right below. 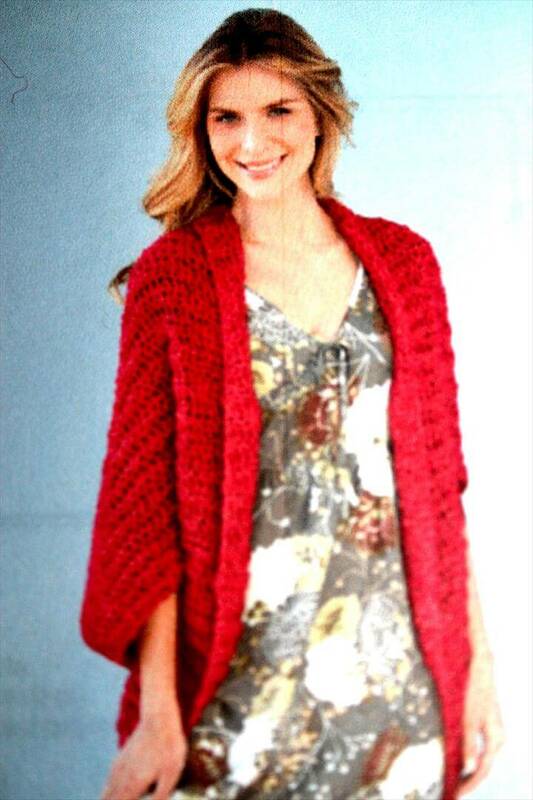 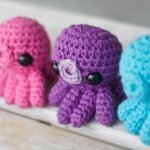 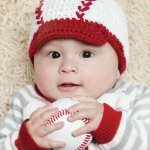 All these patterns are adorable, cute and totally feminine and you can choose to crochet the one that suit your personal style the most.